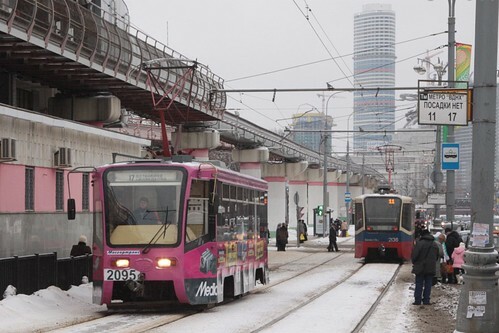 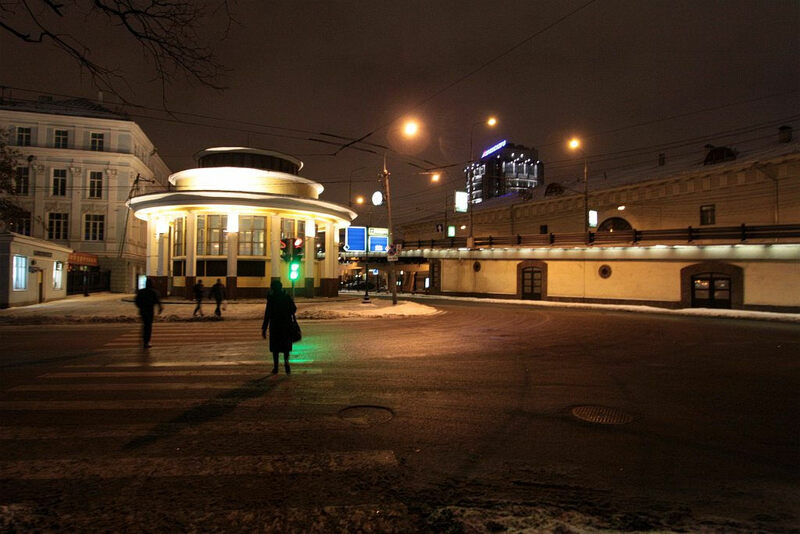 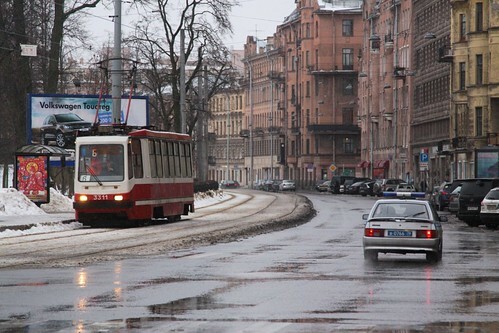 Tram tracks are quite obvious when they run down the street, but in Russia finding a tram stop can be a tad tricky. 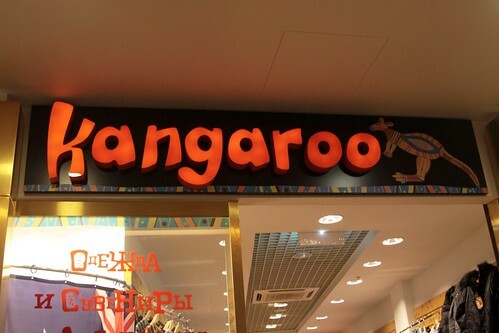 Russia may be a crazy country, but there is one thing I never expected to see in a St Petersburg shopping mall – a shop selling Australian themed souvenirs called «Kangaroo». 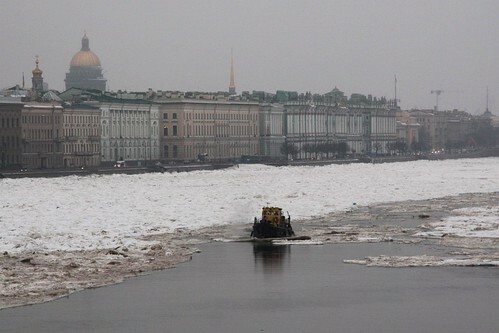 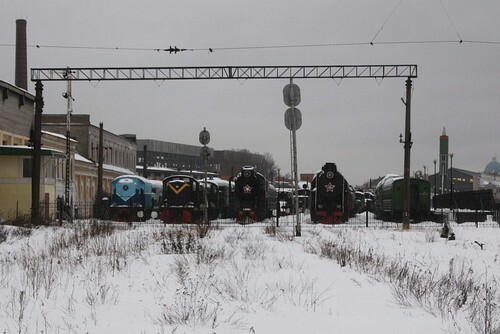 During cold Russian winters the River Neva through Saint Petersburg becomes covered with ice, with icebreakers required to keep the waterway open. 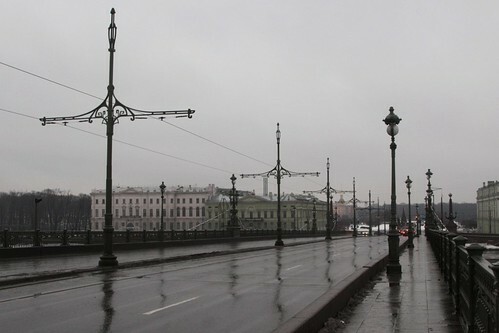 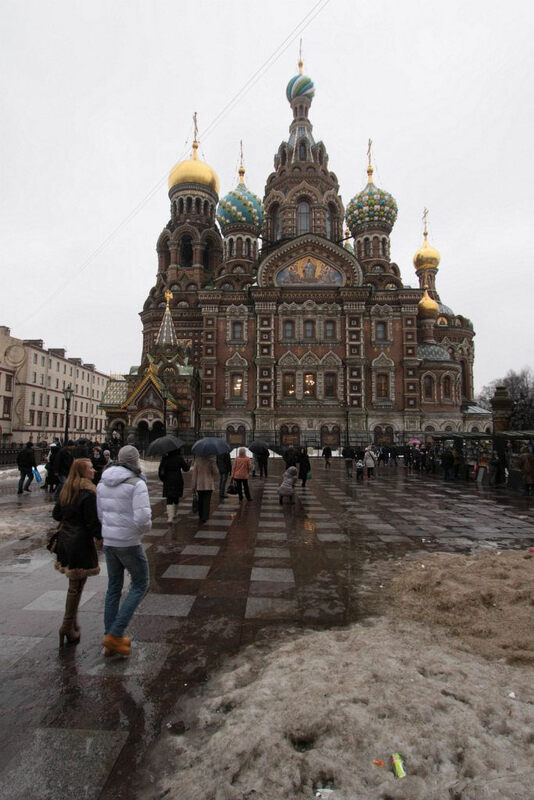 The Russian city of Saint Petersburg is a located across a collection of islands, divided by the Neva River, and reconnected by a series of lift bridges that allow boats to head upriver. 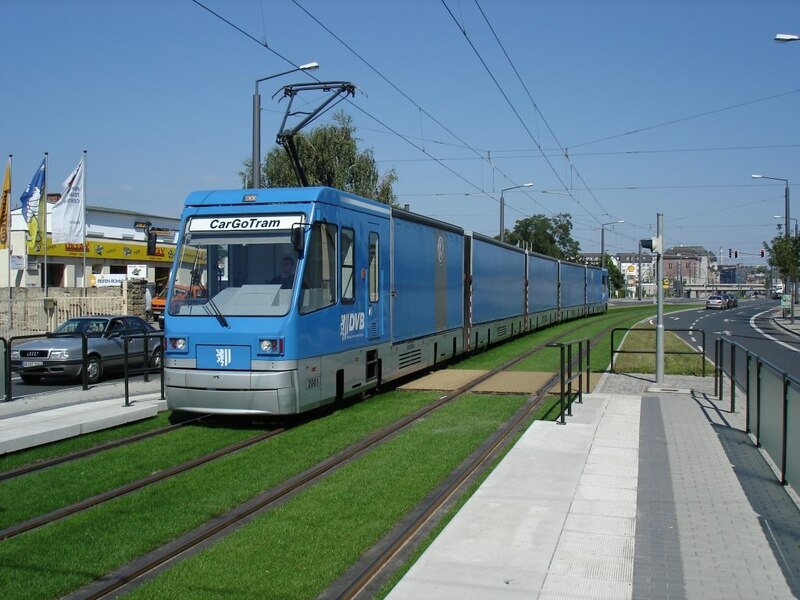 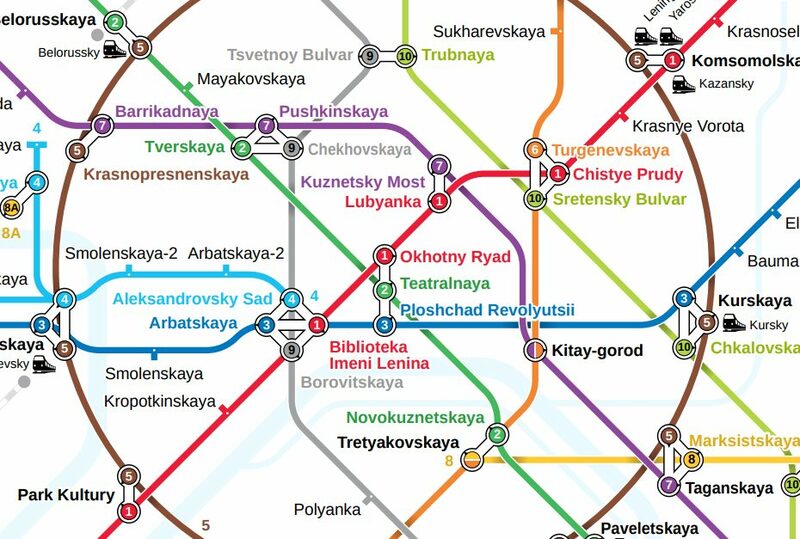 So how do electric trains, trams and trolleybuses make their way across?